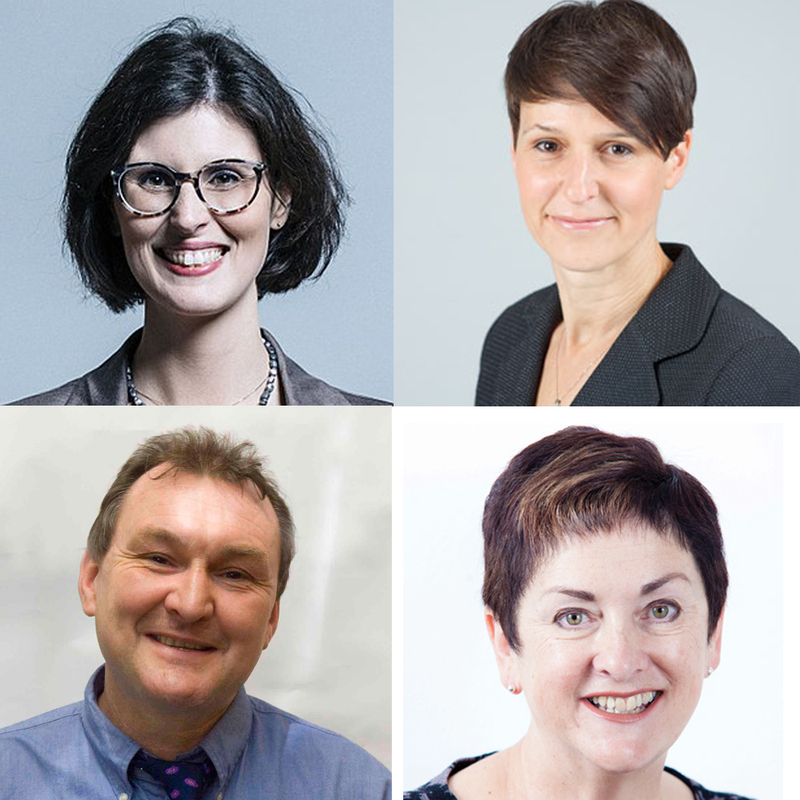 MPs, academics and campaigners have called on the Education Select Committee to hold an inquiry into school admissions. An open letter supporting the plan was published in the Observer on Sunday, with signatures from 40 individuals and organisations. The letter was coordinated by Comprehensive Future and the National Secular Society, who campaign against academic and faith based selection respectively. The signatories included Kevin Courtney and Mary Bousted of the National Education Union; the Director of the UCL Institute of Education Professor Becky Francis; politicians Layla Moran, Caroline Lucas and David Lammy; and leading academics Professor Danny Dorling of Oxford University and Professors Anna Vignoles and Diane Reay of the University of Cambridge. Comprehensive Future’s Chair, Dr. Nuala Burgess said: “We found overwhelming support for a review of school admissions. The way we admit pupils to schools has had no proper review for years. 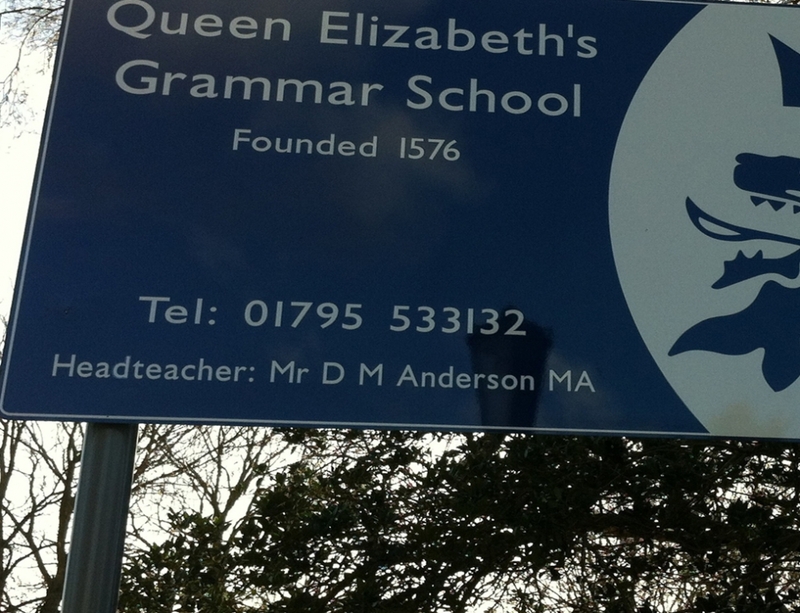 In the meantime, there’s been massive changes to the school landscape. 70% of our secondary schools are now academies – these schools manage their own admissions, and with little oversight. 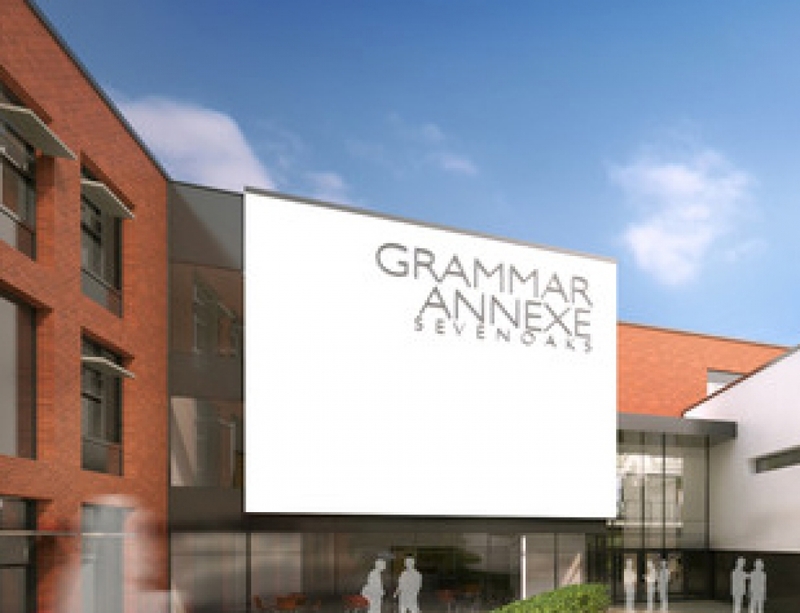 In addition, the planned award of £50 million a year for grammar school expansion demonstrates the Government’s continuing support for the use of the discredited 11-plus for admissions. 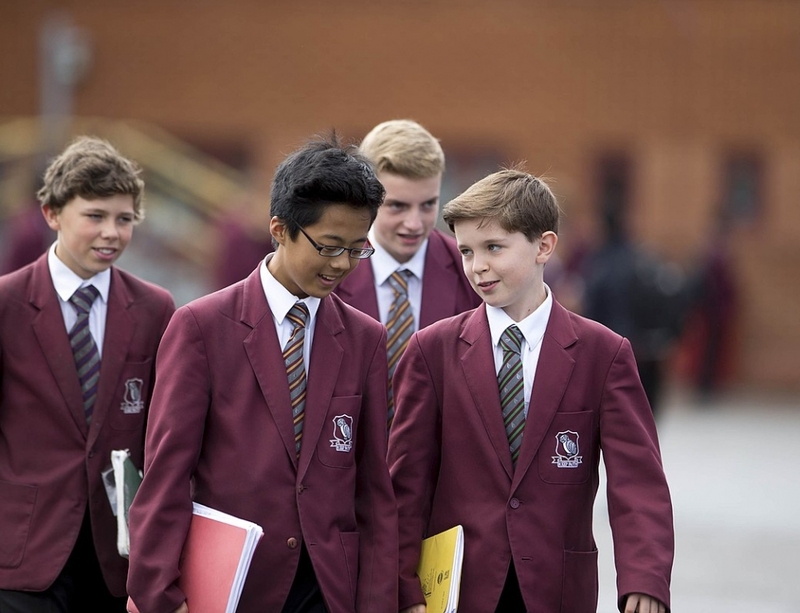 Stephen Evans, Chief Executive of the National Secular Society, said: “Recent policy on school admissions has entrenched religious division and privilege in the school admissions system. As a result children are increasingly segregated by their parents’ faith, while families who do not want to send their children to faith schools are left unable to find suitable school places. When Theresa May came to power in 2017, she pledged to review our increasingly complex and fragmented school admissions system. Such an inquiry is long overdue, following significant changes to our school landscape over the last decade. Over 70% of secondary schools now act as their own admissions authority and local authorities have little say in how pupils are admitted to schools in their area. 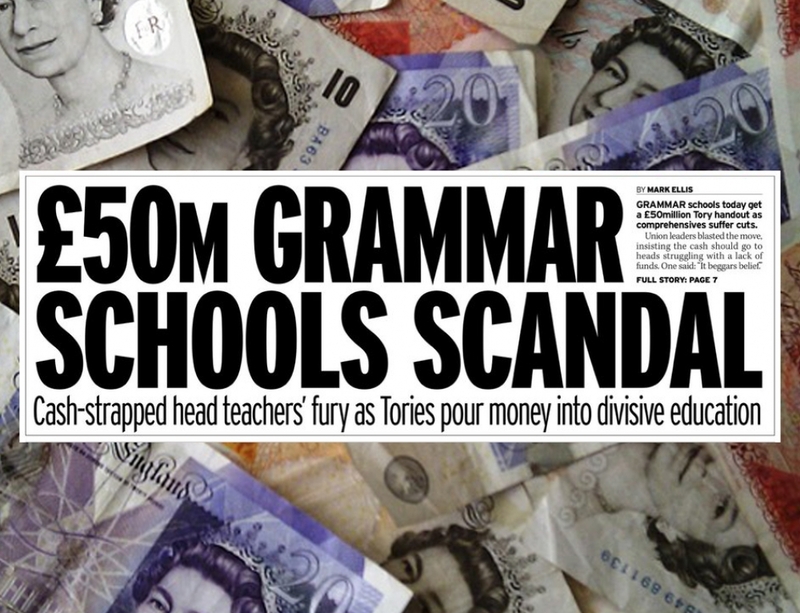 In addition, recent policy initiatives point the way to increasing numbers of pupils being selected for grammar and faith schools. School admissions lie at the very heart of our school system, and how fair such a system is perceived to be. Arrangements should be transparent, just, and easily understandable to all families. We therefore call upon the Education Select Committee, as a matter of urgency, to set up an inquiry into school admissions. Diane Reay, Emeritus Professor of Sociology of Education, University of Cambridge.